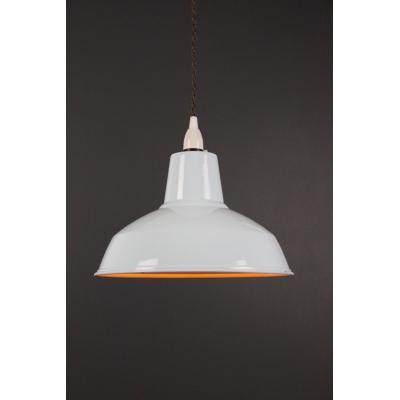 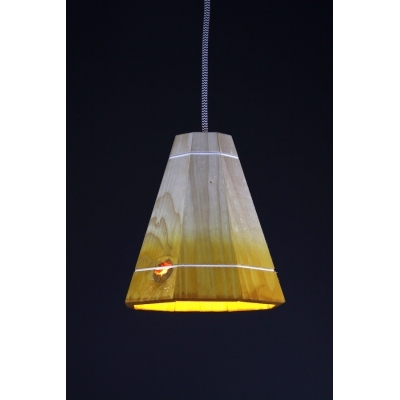 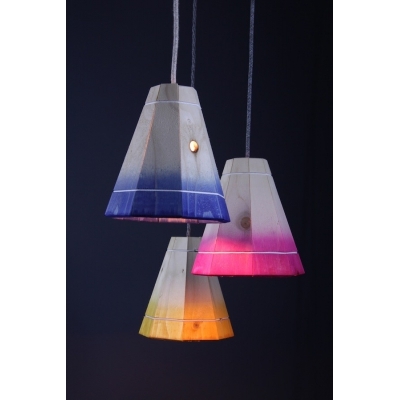 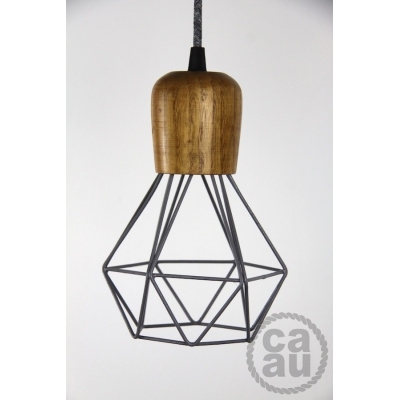 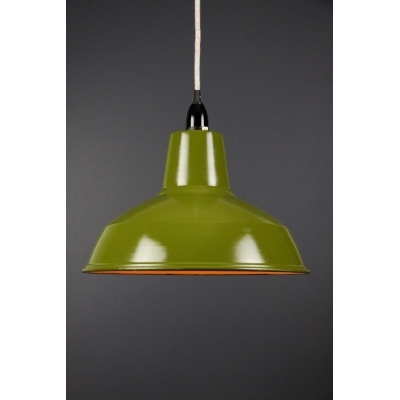 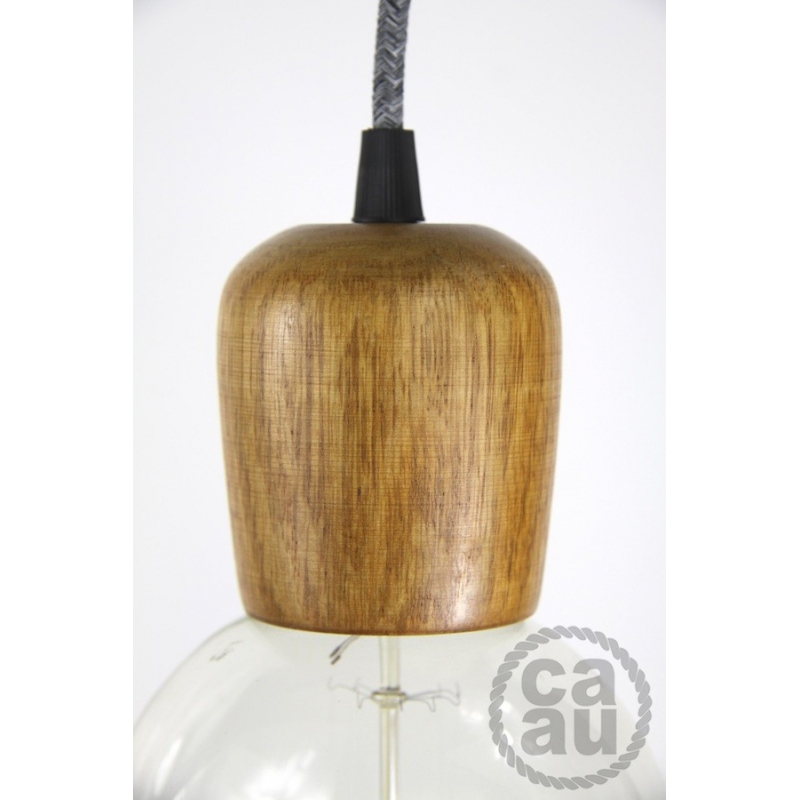 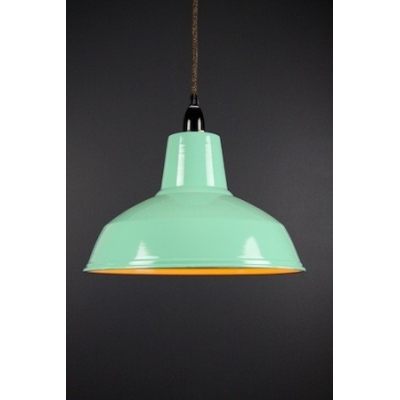 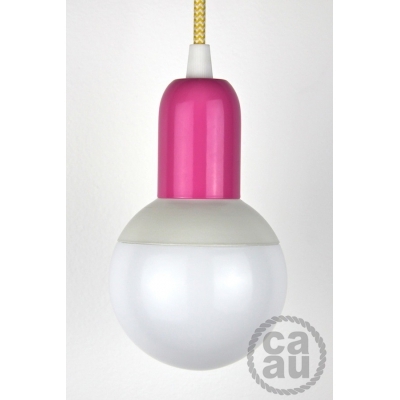 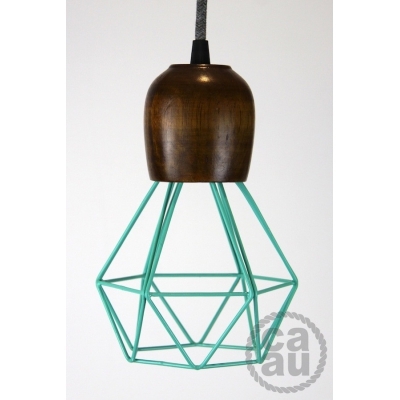 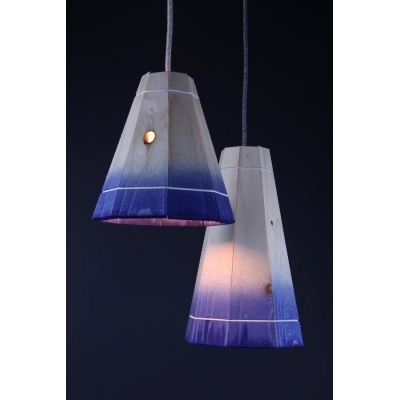 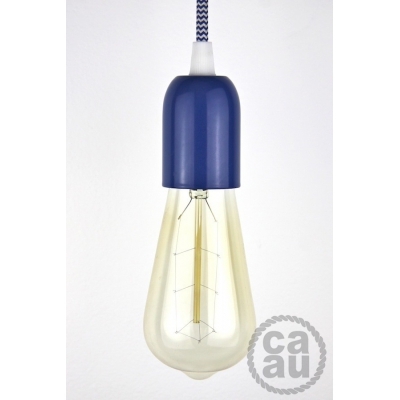 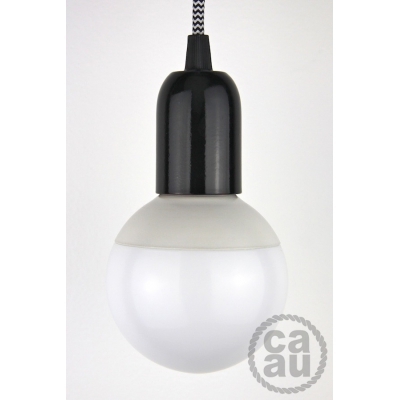 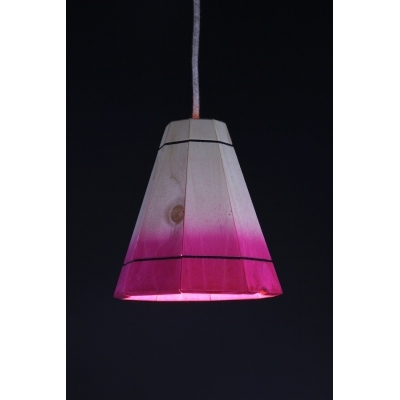 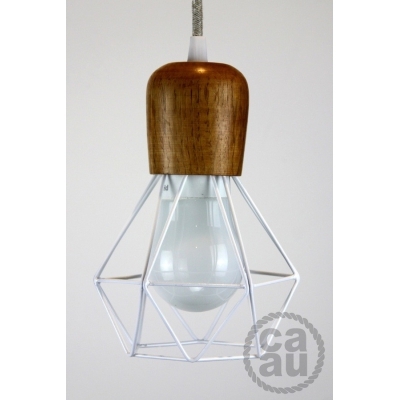 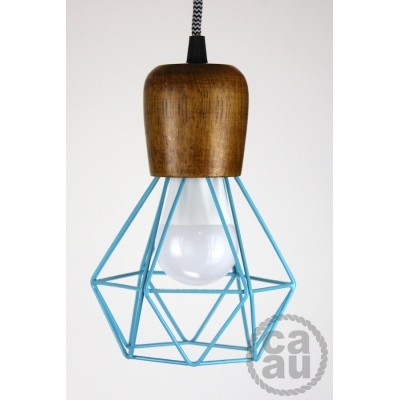 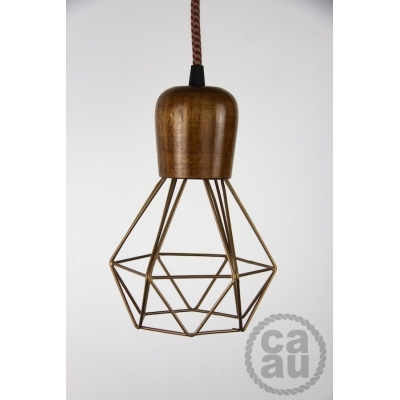 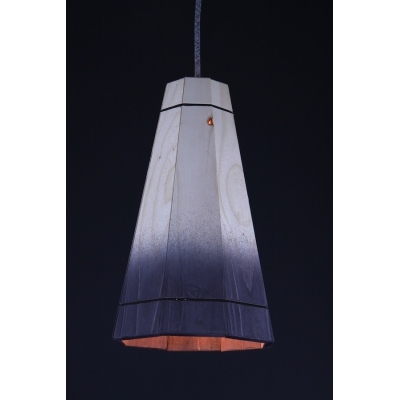 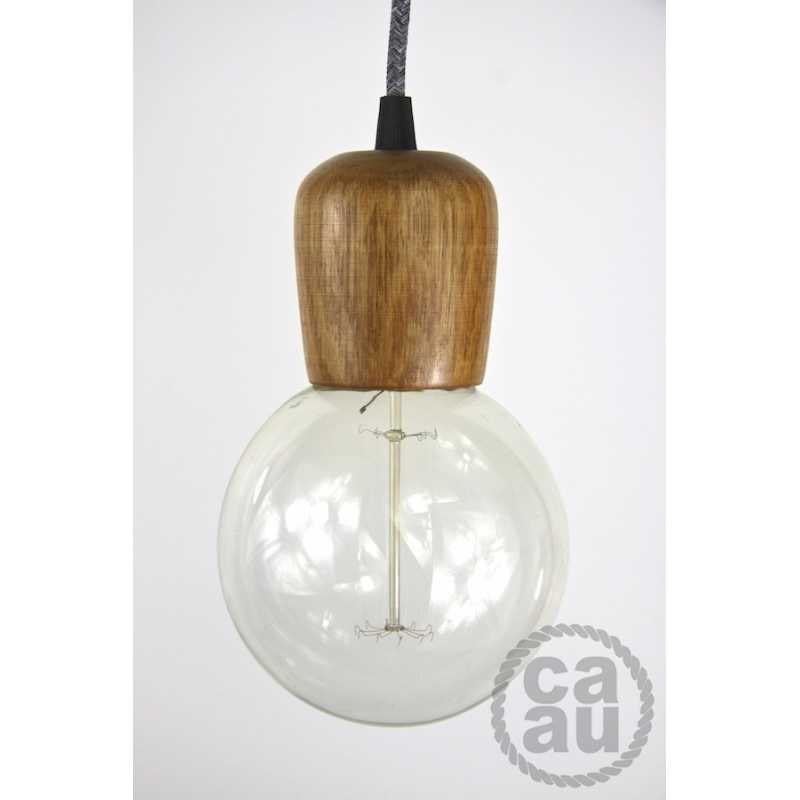 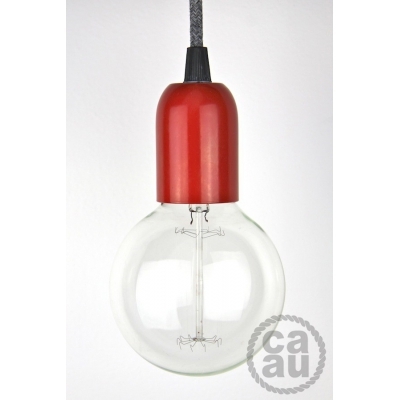 Pendant with a 3m cord and wall plug or ceiling rose. 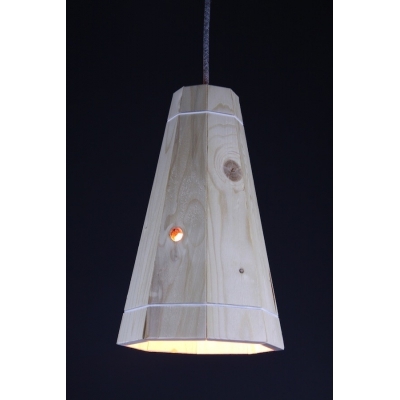 Light maple wood with grey linen cord. 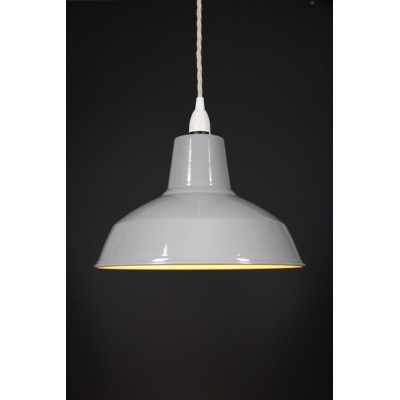 Cord: Grey Linen, 3m. 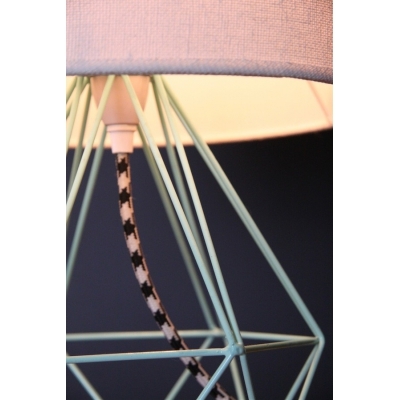 (or your choice of colour). 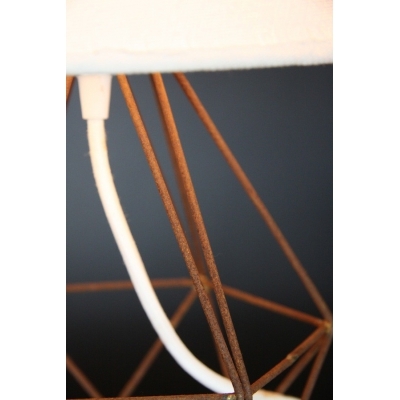 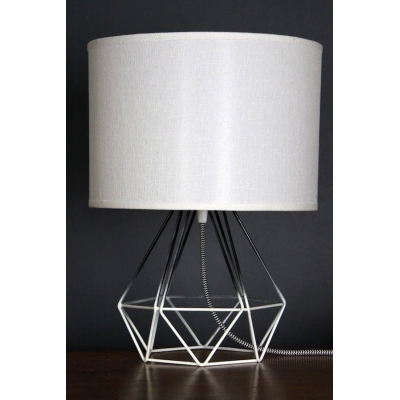 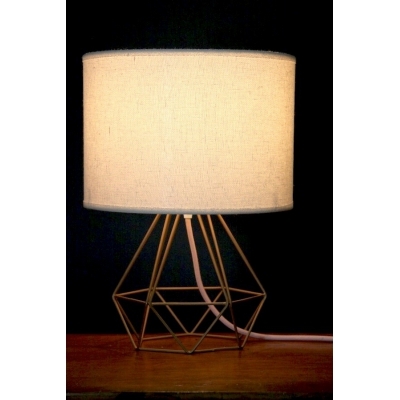 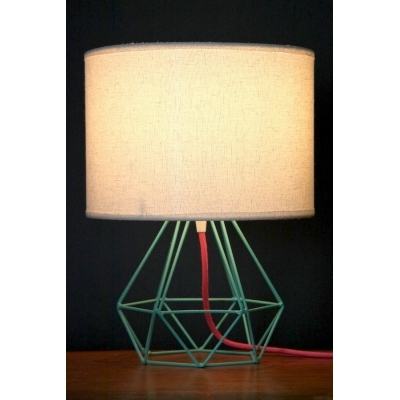 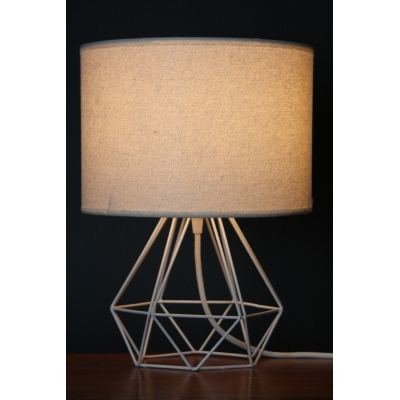 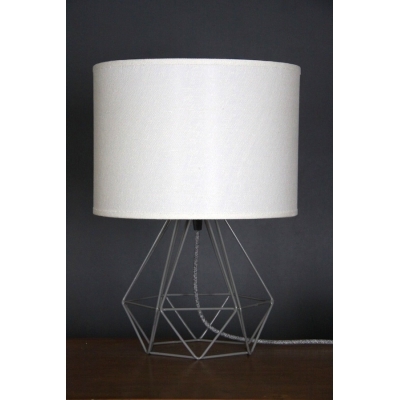 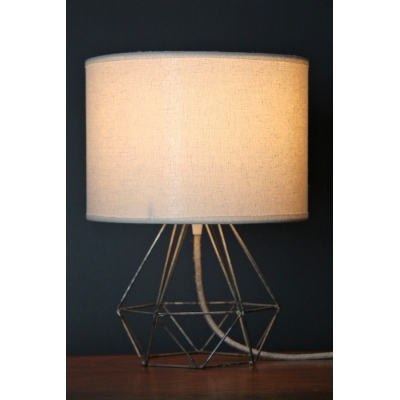 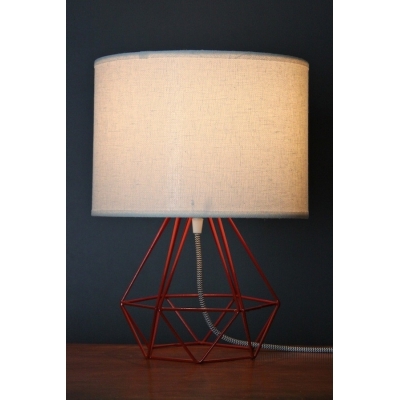 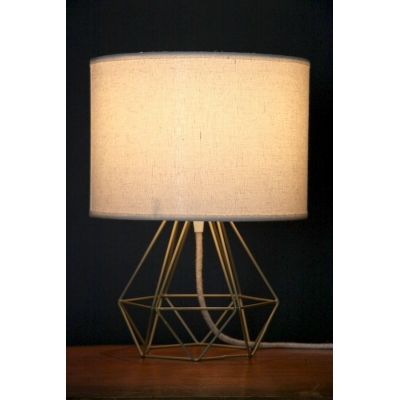 Lamp holder: Light, E27 Screw-In.